Moto Guzzi originally placed a rubber gasket between the tail light lens and the tail light (MG# 12741721 or CEV part number 4292). 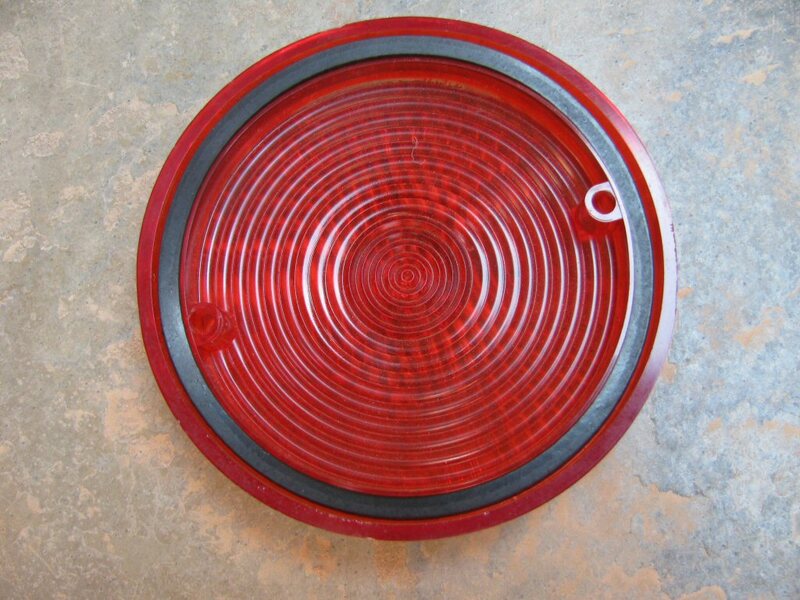 The purpose of the gasket was to seal the lens to the tail light and to provide vibration protection for the lens. 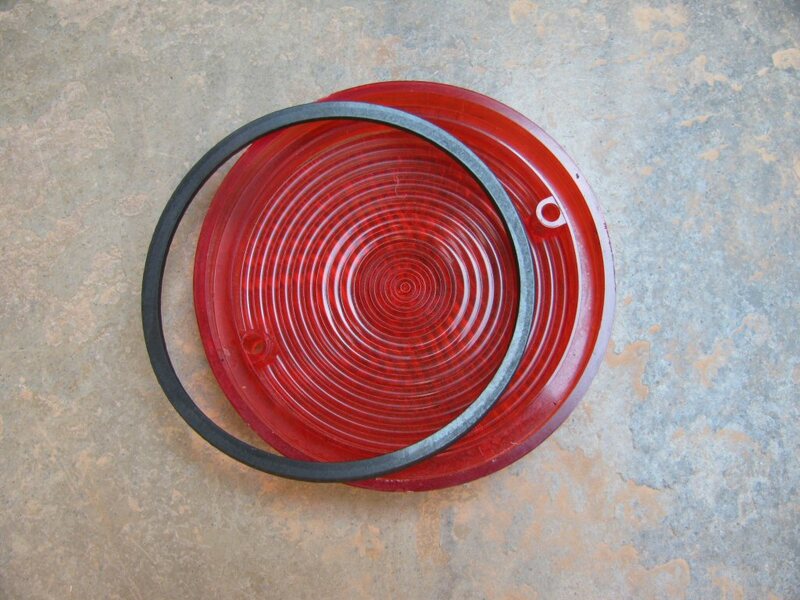 Steven Vadjinia has reproduced this gasket using thick, high quality EDPM material. Steven sells this pieces on eBay as part of a rubber restoration kit. His eBay user name is roadfuel.